Ski pre-Christmas and make the most of our generous Premiere Neige Savings. 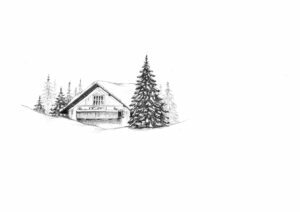 Stay with us the week of the 15th December 2019 and experience the fabulous Fish & Pips catered chalet holiday for a fraction of the price. Due to a last minute cancellation our uber chic luxurious Chalet Cerf Rouge (sleeps 10) is now available to hire out exclusively or by individual room for £695pp reduced from £950pp. Saving a total of £255 per person. Otherwise stay in the fabulously located Chalet Du Guide (sleeps 10-12) in one of the final remaining rooms in ‘split group’ booking for the fabulous price of £495pp reduced from £615pp. Saving £120 per person. Savings like this allow you to treat yourself to a special holiday and save up for Christmas! 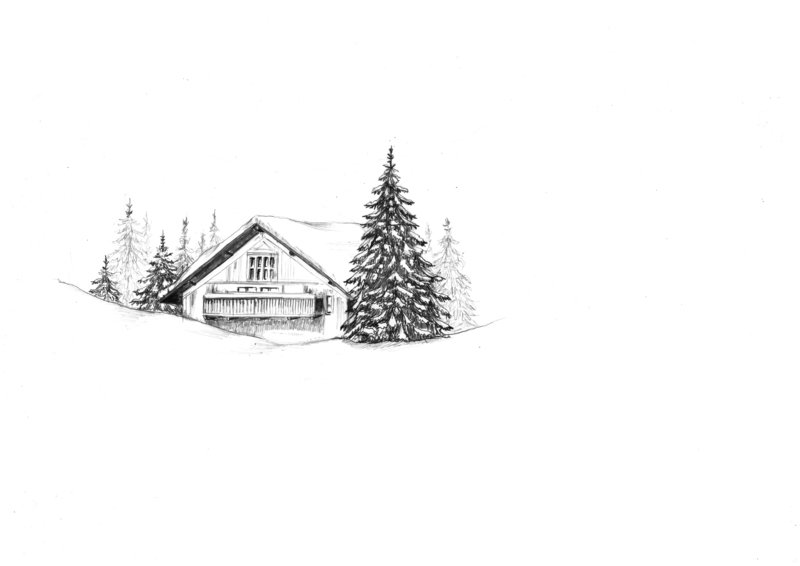 See why we think it is savvy and clever to hit the slopes pre Christmas in our blog here. *Please note that all special offers are subject to availability and are not available in conjunction with any other offer or on bookings that have already been confirmed. Terms and conditions apply.